← Film: It Happened Here Certificate PG Saturday 14th April- Doors open at 7.15pm for 7.30pm start. Posted on April 23, 2018, in Video. Bookmark the permalink. 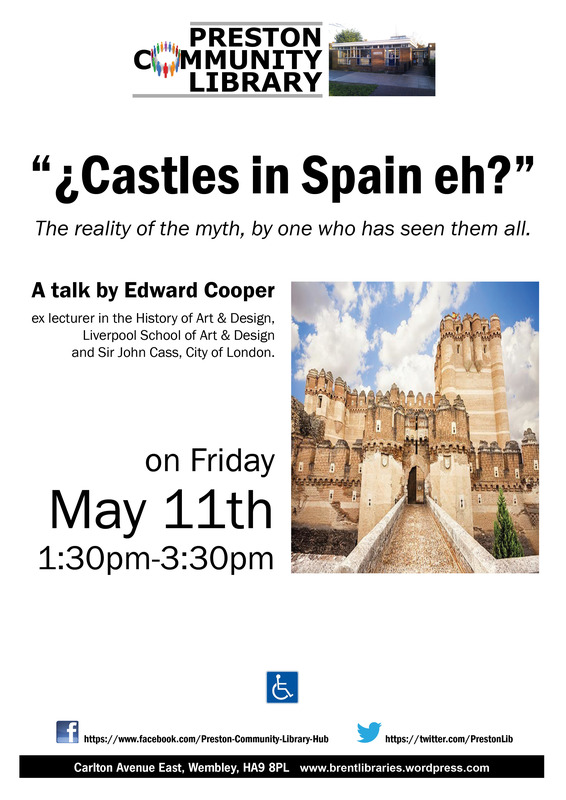 Comments Off on Expert talk on The Castles of Spain.